The ice cream man is back with our sure to be classic 120 Cream Pop. This flavour combines the best of vanilla bean and orange sherbet; just like ice cream pops you loved long ago. Don’t wait on the ice cream man, and grab yourself a 120 Cream Pop. 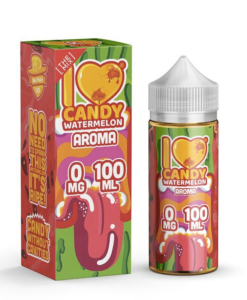 This vape flavour leaves you with smooth and creamy clouds, plus a decadent taste you’re sure to be left wanting more. One puff is just not enough.